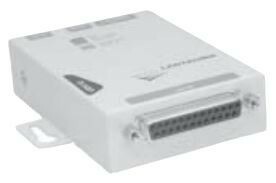 SK-LAN - TCP/IP External Device Server with Power Supply. Use with older SK-ACPs. 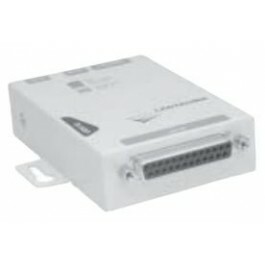 SK-LAN - TCP/IP External Device Server with Power Supply for Ethernet Connection. Use with older SK-ACPs. Not used with SK-ACPE. An addressable external device server that allows connection of the gateway panel or reader to a Local Area Network, using TCP/IP protocol. One SK-LAN unit connects the reader network to the LAN, permitting access from any connected PC. RS-232 cable is included.